Most of our customers are unfamiliar with what a heat exchanger is but the benefits of it are definitely worth knowing about. An open fireplace will have four options for heat output: an open fireplace with a grate, a heat exchanger, an insert wood stove, or an insert pellet stove. If you are interested in keeping the open feeling of the fireplace but want more heat, the heat exchanger will fit the bill with approximately 40,000 BTU of heat output via a high efficiency variable speed blower. 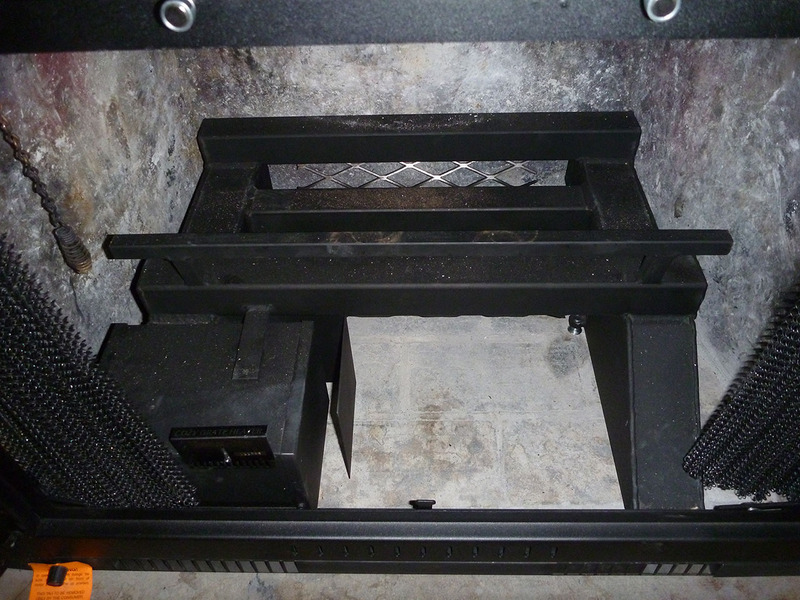 If you have a grate in your fireplace the heat exchanger would replace this was a grate system that has a series of air channels that transfers the heat out a bar that runs across the bottom of the fireplace. For the heat exchanger to work correctly a set of compatible doors must also be installed. If interested in a heat exchanger we will take all necessary measurements to ensure a proper fit and go over door options with you to find a set that meets your requirements. Black cover standard; adjustable width to 50"
If ordered with Stoll's Premium Bar Iron glass door, the door frame can be laser cut to replace the cover, for a smooth, integrated look. The front grille of the grate requires that any doors on the existing fireplace door must be able to be raised 1-3/8"
We offer multiple sizes for these heat exchangers and one must be custom sized for your application so we highly recommend calling us for a consultative meeting where we will determine what you need and give you an estimate. Approximate costs are $585-785 for the heat exchanger based on size, a set of doors which can range drastically from $600-1500+ based on your fireplace opening size, the style chosen, and other options. 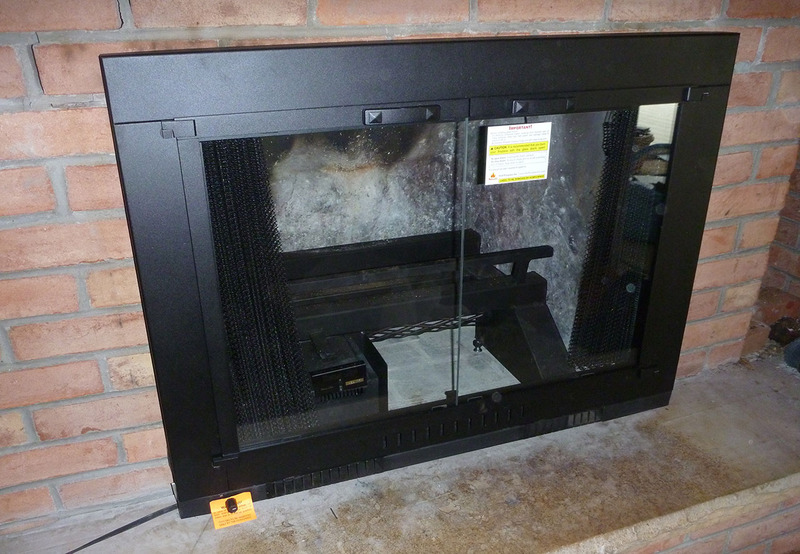 Installation of doors & a heat exchanger runs $185 and additional shipping charges will apply. To order, please contact us.